Sarah Kelly charges her 2017 Nissan Leaf electric car on Tuesday at one of four charging stations in the parking lot of Mercy Regional Medical Center. Kelly gets about 150 miles from a complete charge of the car’s batteries and that is more than plenty for her commute to work and errands around town. Sarah Kelly charges her 2017 Nissan Leaf electric car on Tuesday at one of four charging stations in the parking lot of Mercy Regional Medical Center. Kelly gets about 150 miles from a complete charge of the car batteries and is more than plenty for her commute to work and errands around town. Sarah Kelly says she just loves her 2017 Nissan Leaf electric car that rides great and has more than plenty of power for passing cars. 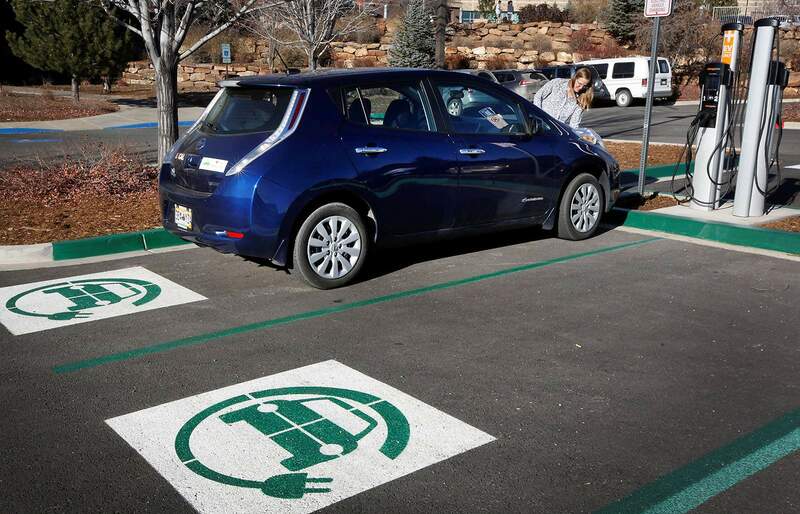 A new group has formed in Durango to promote the use of electric vehicles. This fall, the Durango Electric Vehicle Enthusiasts held its first meeting, and pretty early on a question arose whether the group would simply be a space for electric cars lovers to meet or would it play an advocacy role in the community. “We realized if we want more infrastructure, we need a group to advocate together,” said Sarah Kelly, a Durango resident and group organizer. Now, the Durango Electric Vehicle Enthusiasts has about 24 members . It meets once a month at the La Plata Electric Association at 45 Stewart St. While electric car owners tout savings in gas money, one major setback to widespread use of the vehicles is infrastructure: namely, charging stations for the car’s limited battery range. 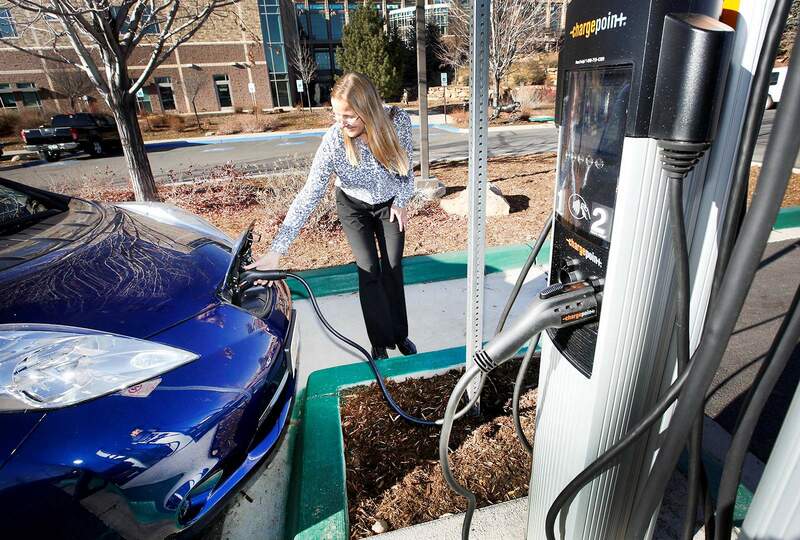 Durango has several charging stations, but the group would like to see more installed around the region. Since electric cars have become more commonplace, a debate has arisen whether they are really more environmentally friendly than their counterparts, gasoline-powered vehicles. Bastawade shrugs off this notion. He said he spends a quarter of what it costs to fill up a tank of gas compared to charging the car electrically. And, he said it costs as much in electricity to refine gasoline as it does to charge a car. “And it’s the best car to drive in the mountains,” he said. Although infrastructure and battery range have been some of the biggest limitations for electric cars, the price of the car itself has historically shied people away from transitioning from gasoline-fueled cars. 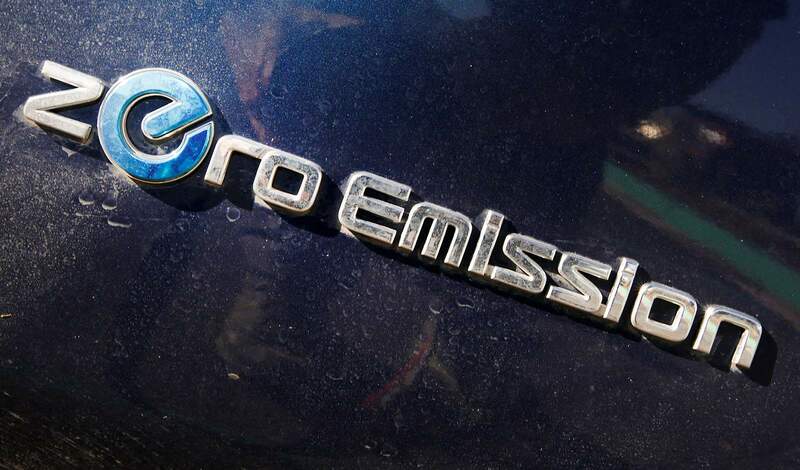 However, an electric vehicle group-buy program coordinated through the Four Corners Office for Resource Efficiency this year held a potential savings of more than $22,000 for the Nissan Leaf, which costs $31,500 to $38,000. As a result, more than 40 people bought Nissan Leafs in the area, said Durango resident Susan Atkinson. “That’s a huge incentive to take advantage of while we have it,” she said. Dorman McShan, another member of the group, said he prefers an electric vehicle to even the highest standard of gasoline-powered automobiles. McShan said electric cars are even suitable for mountain living, as the weight of the battery stabilizes the car and makes it drive better in snow. “It’s a great ride whether in town or on the highway,” he said. Have electric vehicles caught up to the Durango lifestyle?